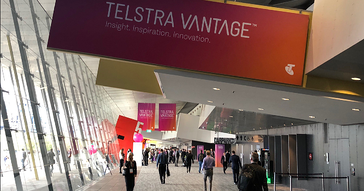 5G Mobile Networks standard approved – Telstra proudly hosted last week in the Gold Coast, the worldwide meeting of the 3GPP group – an awkwardly named group that is responsible for ratifying and certifying the standards for mobile networks. Andy Penn Telstra’s CEO spoke about the significant news from the meeting which was the approval of ‘release 15’ of the 5G network specification, meaning that networks can now confidently build their 5G networks, and handset makers can start to produce mobile phones and tablets. Telstra already has 5G enabled cell towers and expects to have 200 up and running before the end of the year. 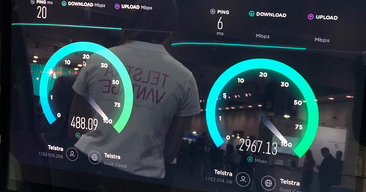 5G networks were shown - under test conditions at Telstra’s labs on the Gold Coast – to have peak speeds of 3000 Mb/sec with a 6ms latency. To put this into perspective, current 4G performance is considered exceptional at 50Mb/sec and 20ms latency. So we’re in for a significant improvement in speed, but also according to Penn, in capacity – the ability to have many more concurrent users: “not just a freeway to allow us to go faster, but many lanes, so there aren’t thousands of cars in front of us”. Connected workplace - One very well attended keynote titled 'Bringing it together – creating a Connected Workplace' featured collaboration, security, mobility and managed services to improve productivity and contain costs - very much in keeping with imei whole-of-business solutions which are centred on Telstra’s world-class network and partnership ecosystem. IoT – the Internet of things continues to ramp up significantly, as the number of intelligent and connected sensors transmit vital status and performance data to each other and to central monitoring and control points. There are currently over 2.5 million connected IoT devices on Telstra’s network and they’re being added to at the rate of 1,600 IoT devices per day. The projection is that there will be over 5million within 2 years. 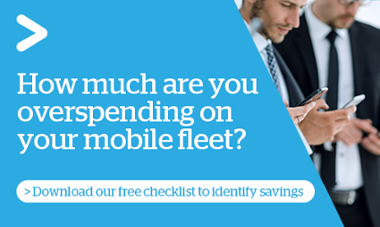 imei’s expertise in managing mobile devices extends to deployment, monitoring and management of IoT devices and intelligent remote sensing devices. Day 2 provided some excellent insights into how our workplaces and connectivity are evolving. 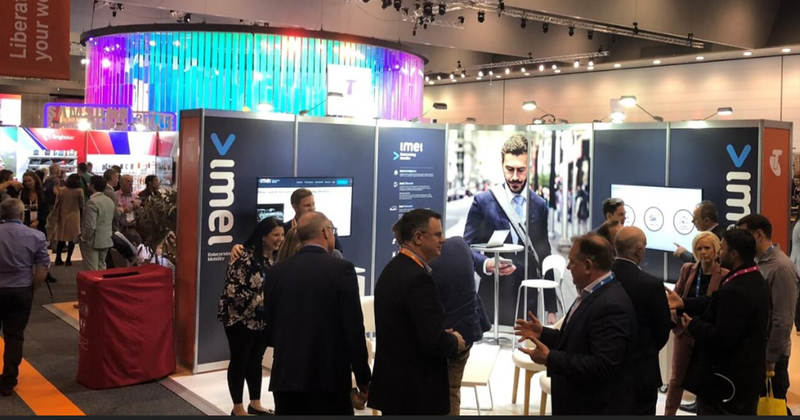 imei continues to be an active participant in this ecosystem, understanding the impact and real world implications of these changes, as well as being a strong partner of Telstra in helping manage and deploy new technologies.